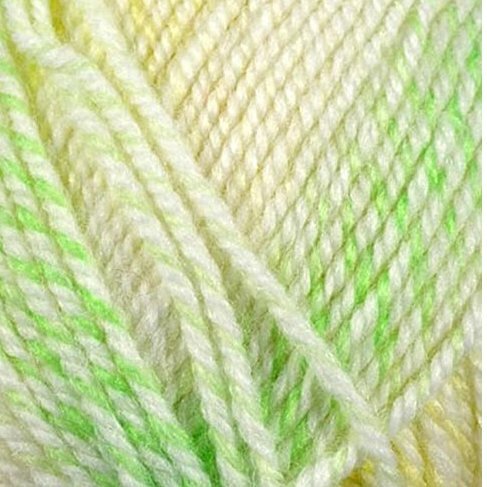 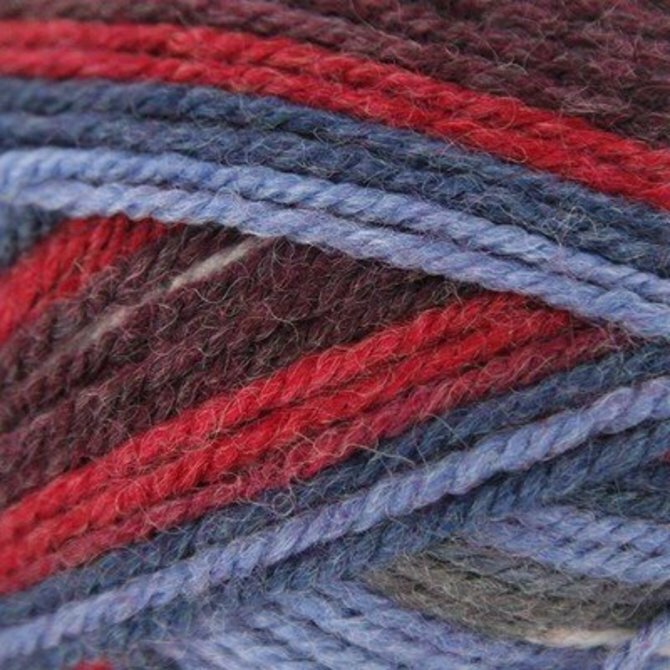 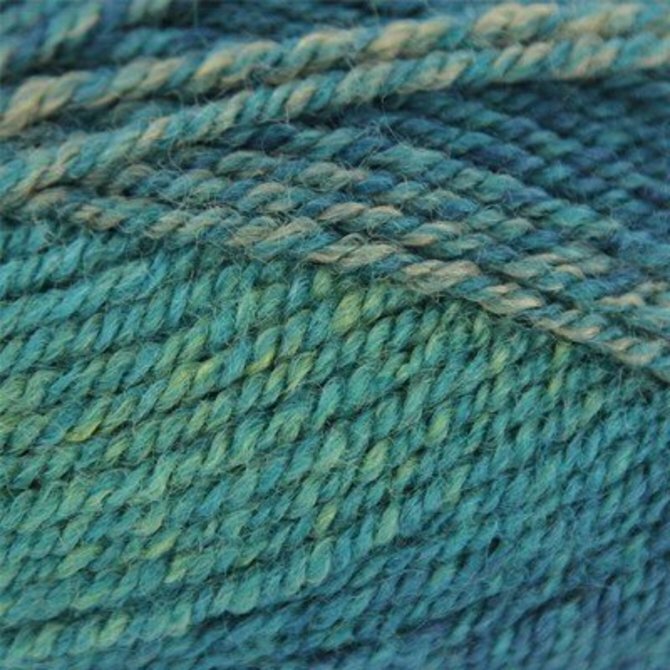 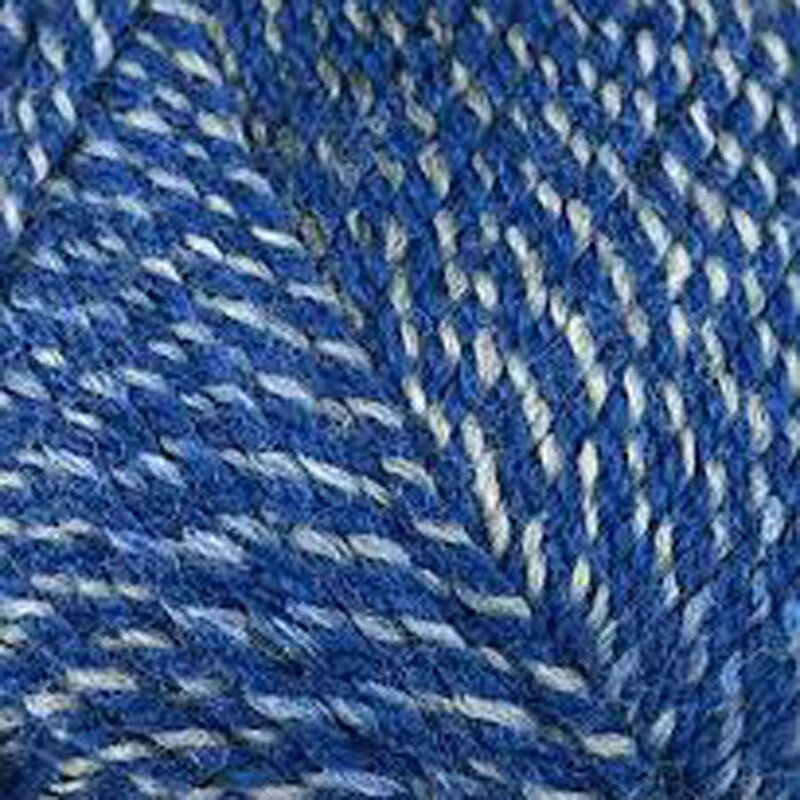 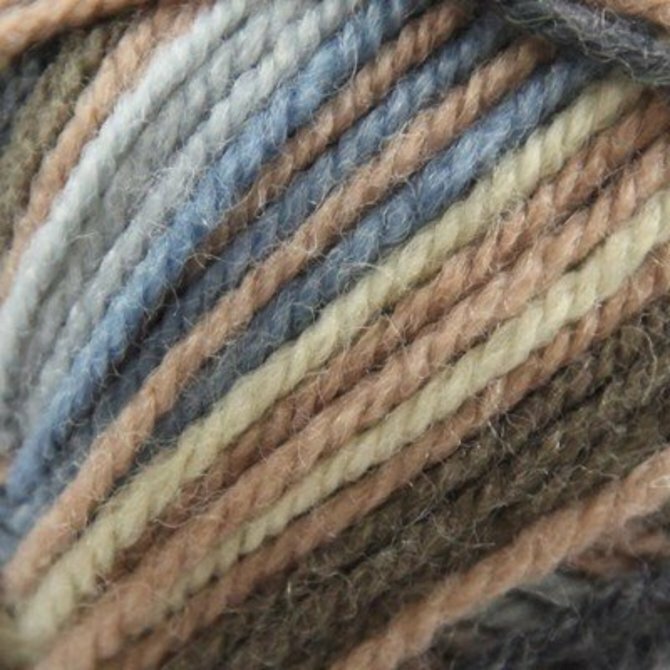 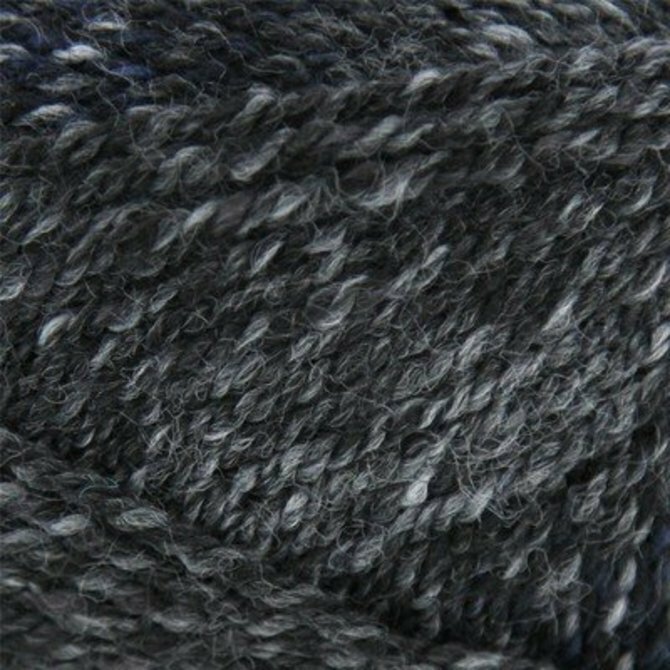 Plymouth Yarn American's Best Selling Yarn, in various types of Colorspun, looks. 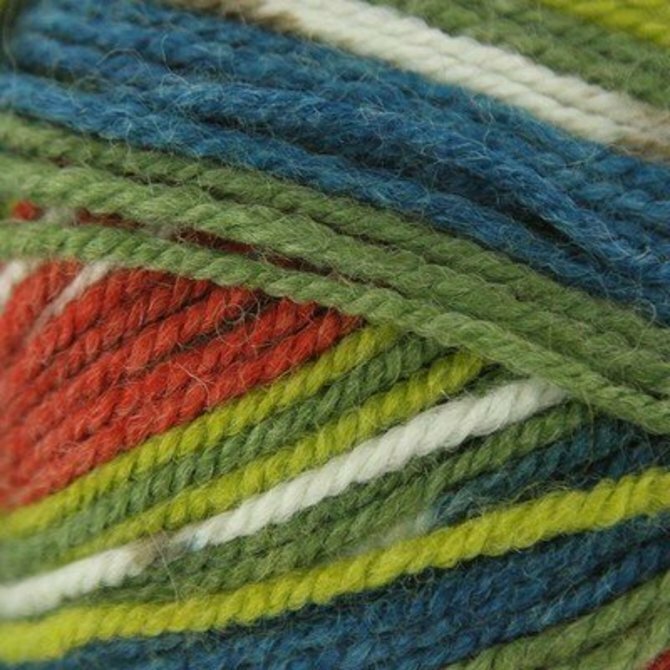 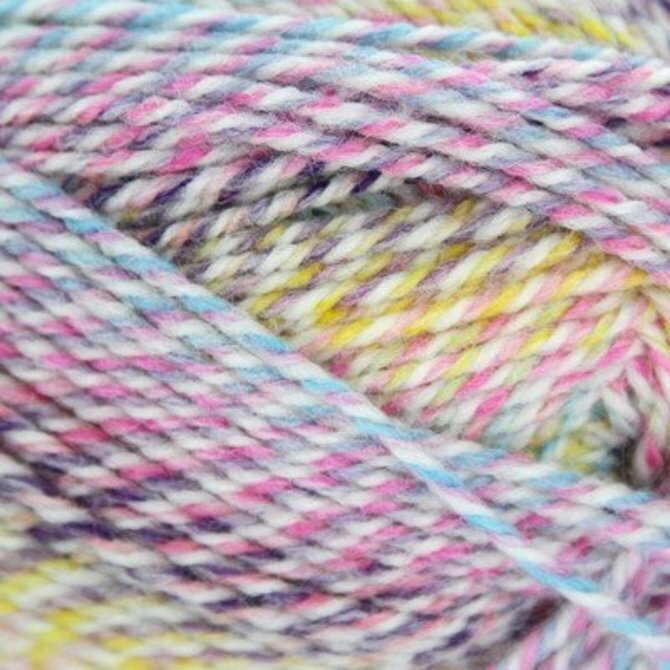 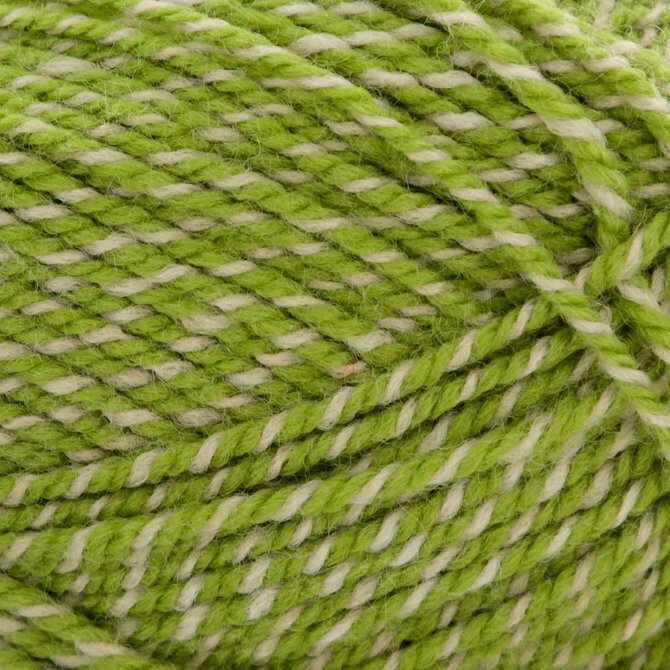 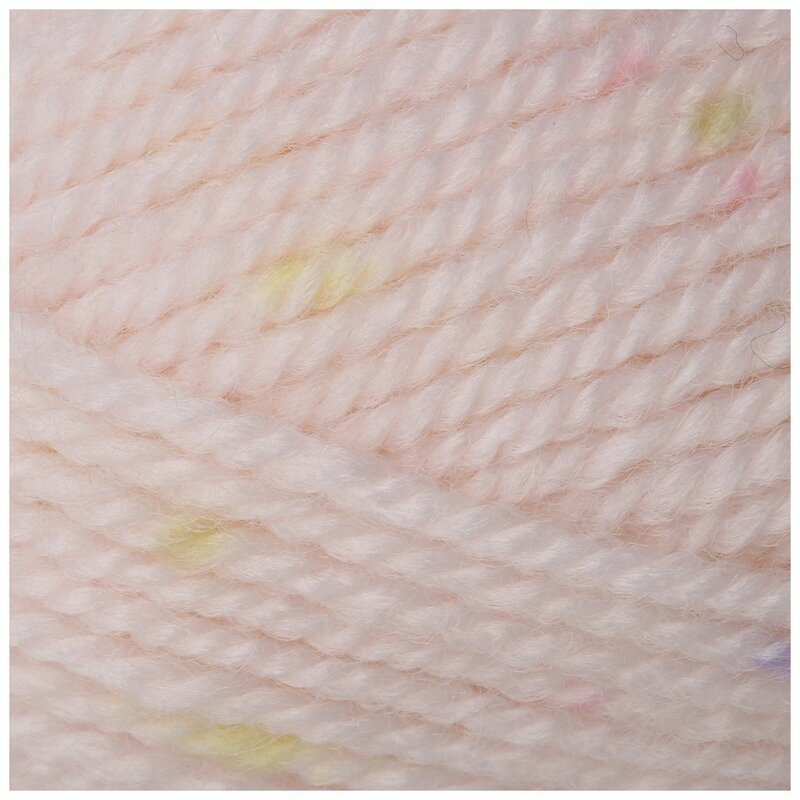 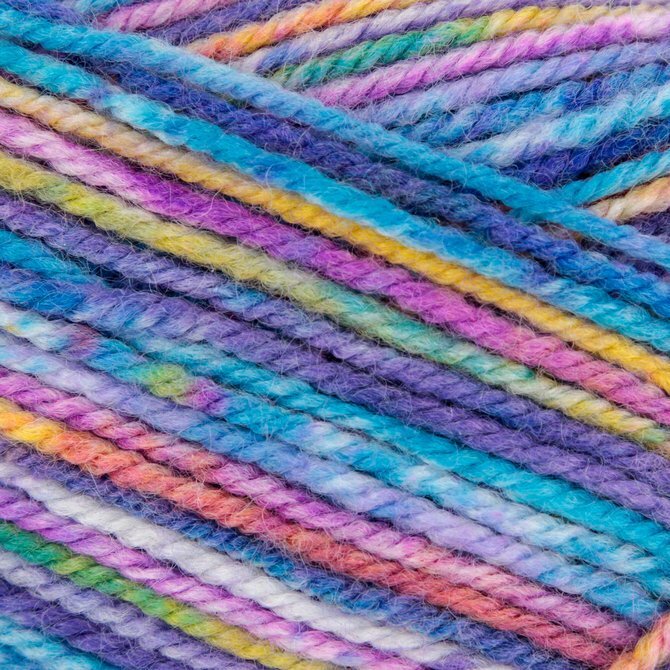 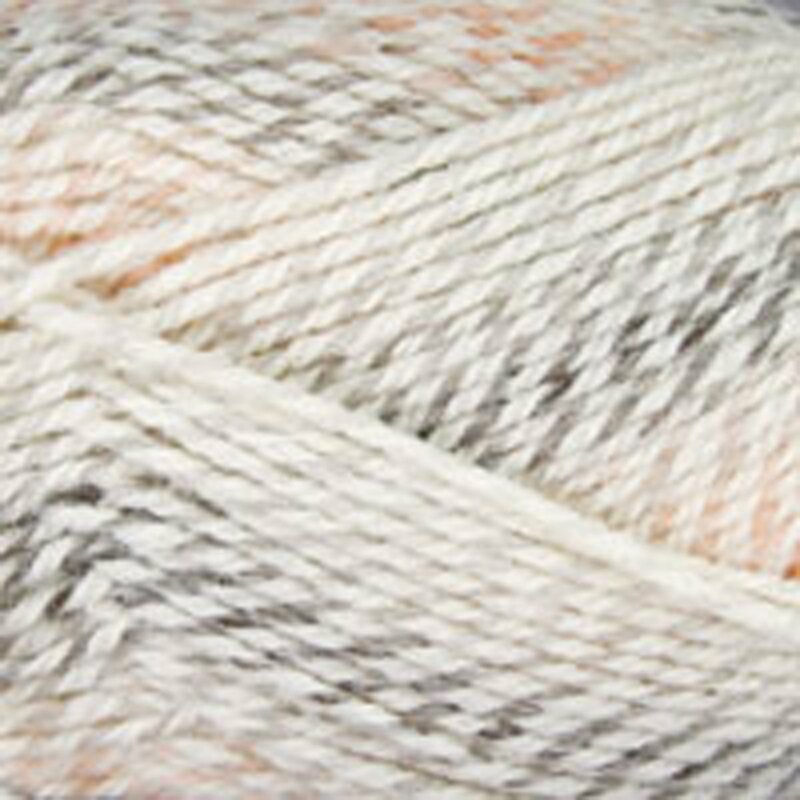 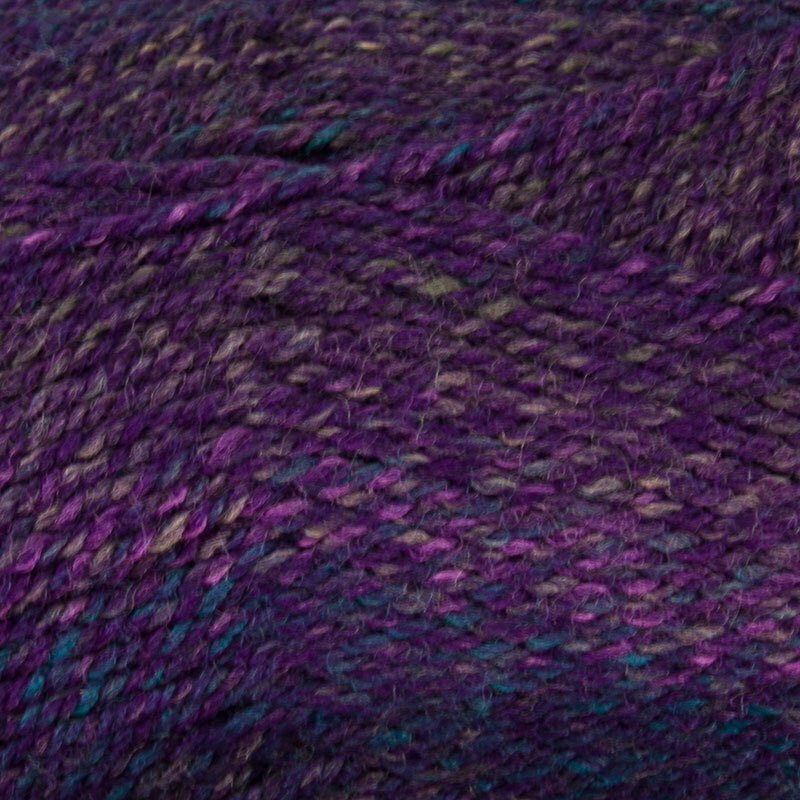 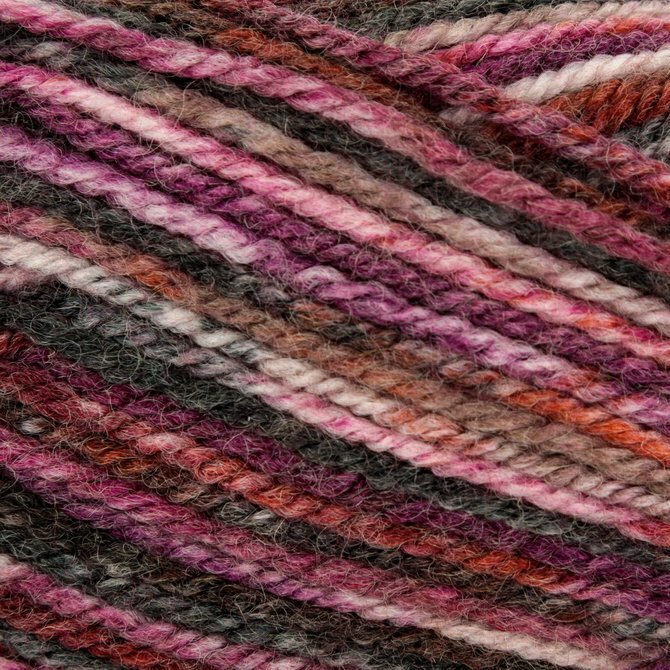 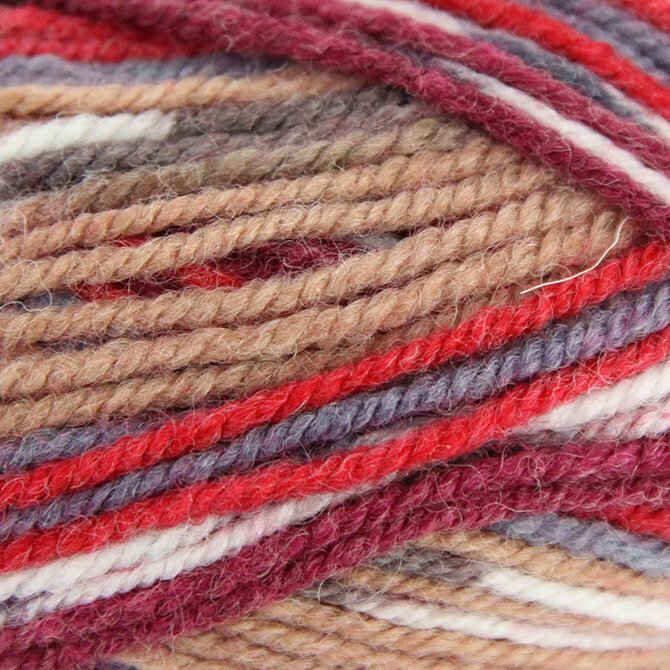 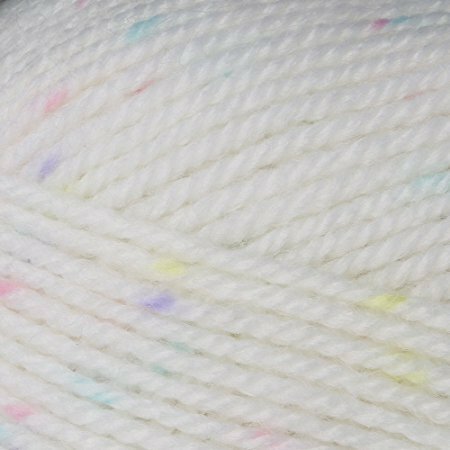 The Encore Colorspun yarn continues to be the preferred yarn for beginners and experienced knitters. 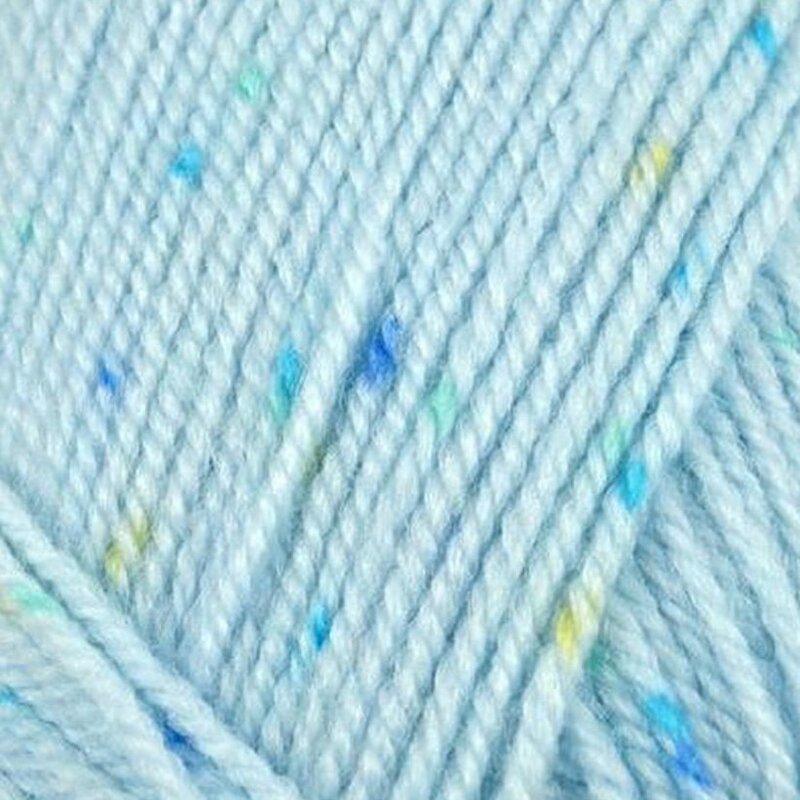 Love for the Machine Wash and Dry, the extensive array of colors and proven dependability for decades.